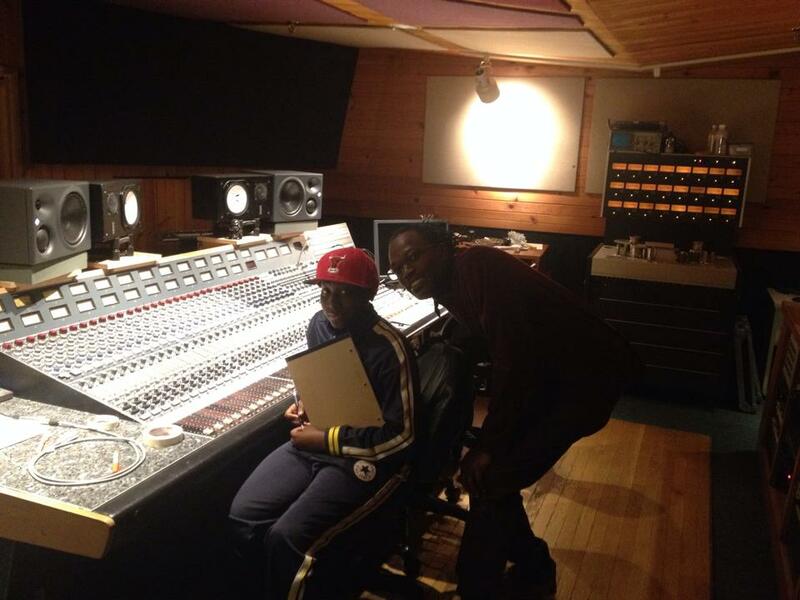 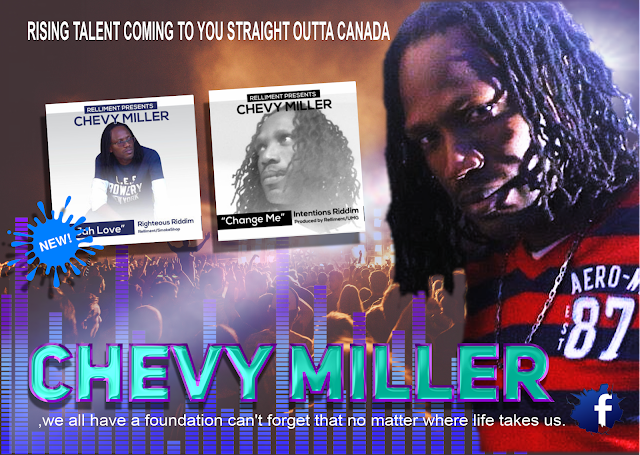 Chevy Miller is a Reggae Entertainer managed by Rellim Enterprises located in Toronto Canada. He sings about love, everyday life and songs that all have a meaning for his fans. 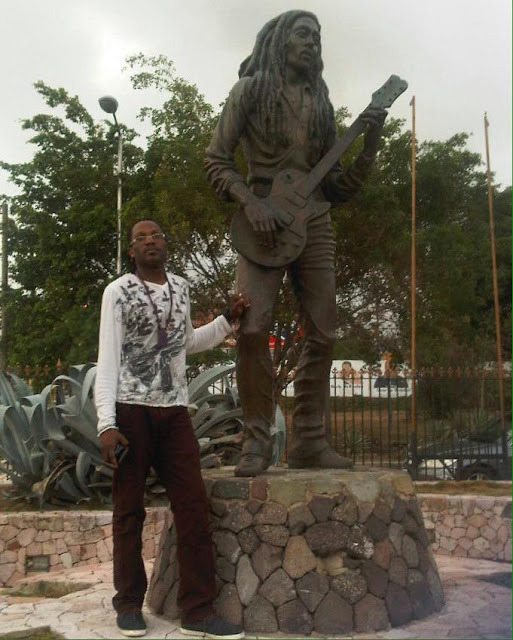 well received both on and off stage. None of this is a surprise when you take into consideration who he lists as his influences : Jacob Miller, Romain Virgo, Sanchez, and the likes. 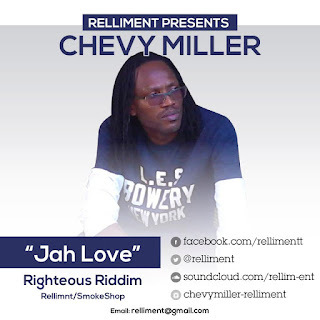 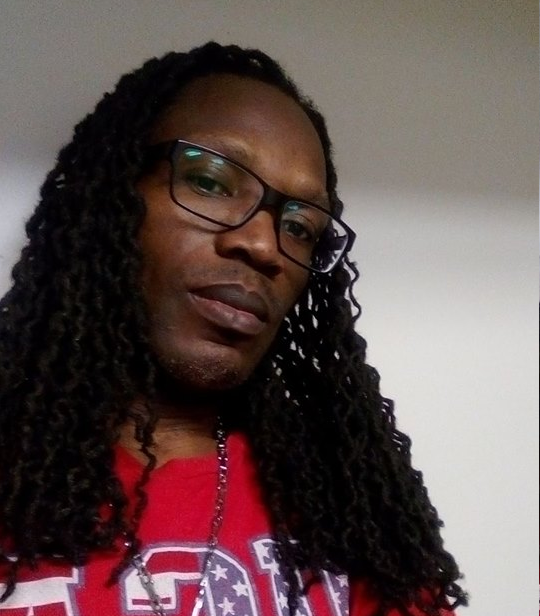 He has a new single out now called "JAH LOVE"
EVERYONE is invited to join CHEVY MILLER on any one of these sites if you are on it to stay connected with the artist and on top of any new releases and venue dates up coming.